I am utterly excited to have been selected to be one of the 30 international professional artists to participate in this years ART OMI Artist residency in New York, Ghent. 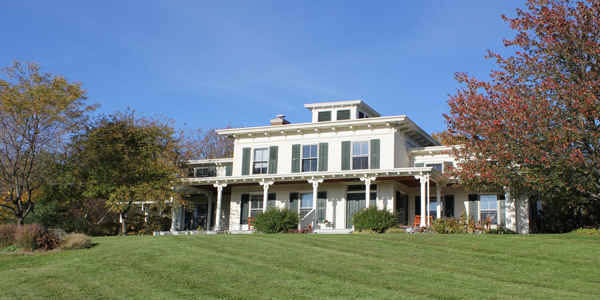 “Art Omi is a highly respected international artists residency program in Upstate New York. ART OMI invites 30 artists from around the world, representing a wide diversity of artistic styles and practices, to gather in rural New York for four weeks each summer to experiment, collaborate and share ideas. Concentrated time for creative work is balanced with the stimulation of cultural exchange and critical appraisal. The residency culminates with Art Omi Weekend, a public celebration during which hundreds of professionals, art lovers, neighbors and friends dine, dance tour studios, view work, ask questions and engage with the artists. Congratulation. I Will forllow you. ? ?